VOZ is a cross-platform voice chat app that lets you easily send anyone a voice message with just one touch. - Simple one-touch interface to playback and record messages. - No hidden costs and completely free! VOZ uses your mobile data or wifi connection, without SMS or calling charges. - Message anyone with a mobile number. There are no usernames or passwords to remember. 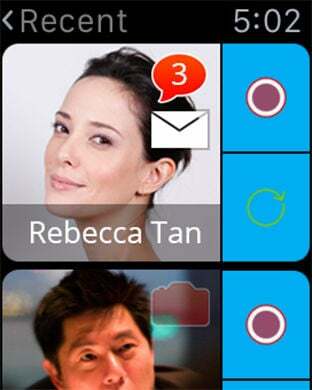 All your phone contacts show up in VOZ. - VOZ is available in 15 languages so anyone can use VOZ!